Quite a number of Switch eShop users noticed awhile ago that prices on the South African version of the eShop had prices that were considerably lower than a lot of other regions. As you might expect, a lot of people were changing their region to take advantage of those lower prices. 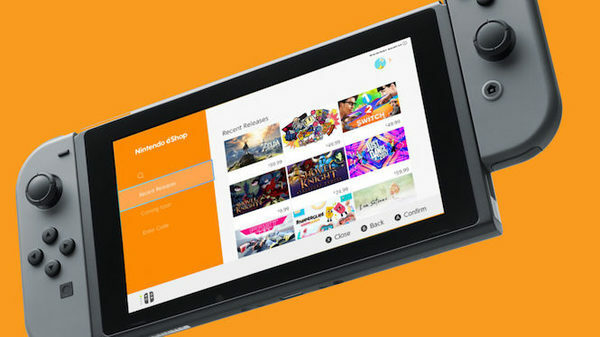 It looks like Nintendo has caught on to the scheme though, as they've now announced price changes for the South African eShop. The changes are set to take place on Jan. 21st, 2019. You can bet that prices are going to go up, rather than down. I&apos;d be pretty mad if I lived there. This really isn&apos;t fair. That was one of the reason there was region-locking before.